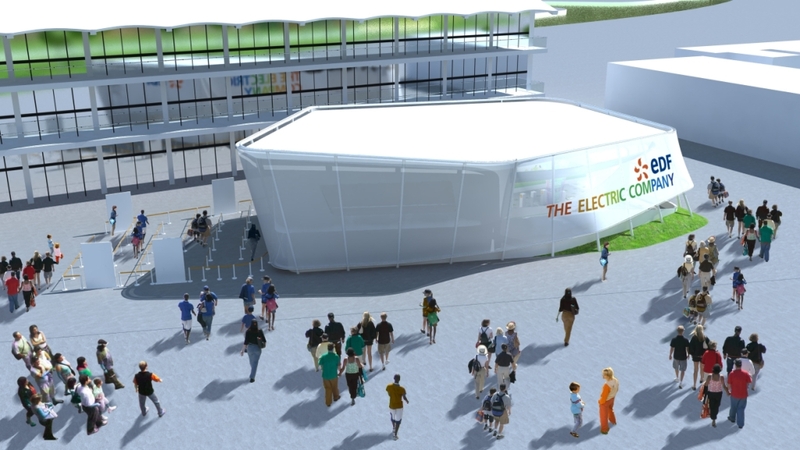 July 6 - EDF, the London 2012 sponsor, is to showcase "the magic of electricity" in its pavilion inside the Olympic Park. The company, the official electricity supplier to the London 2012 Olympic and Paralympic Games, says visitors to the facility – which opens to the public on July 27 – will be able to take souvenir photographs next to a virtual Victoria Pendleton, the British cyclist, or Yannick Agnel, the French swimmer. 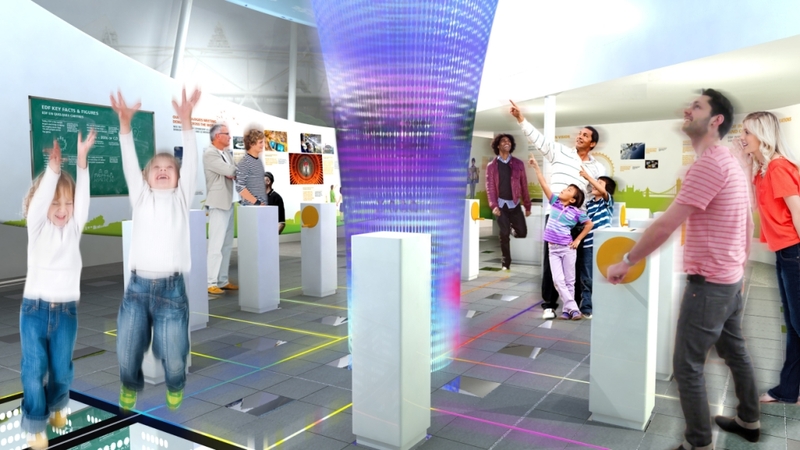 Visitors will also have an opportunity to power LED lights forming part of a "dynamic" light installation, either by using hand pedals or dancing on a special dance-floor. Gareth Wynn, EDF's director for London 2012, said the company wanted those who came to the pavilion to be "entertained but also to understand a bit more about the remarkable engineering, organisation and creativity that means for so many of us electricity is always there when we need it". EDF sponsors 36 European athletes including Britain's Pendleton, rowers Katherine Grainger and Tom Aggar, sprint kayaker Tim Brabants and swimmers Liz Johnson and Ellie Simmonds. Four-fifths of the electricity needed to power the Games will come from nuclear power stations, with the rest derived from what the company calls "renewable generation assets". EDF Energy is the biggest supplier of electricity by volume in Great Britain.